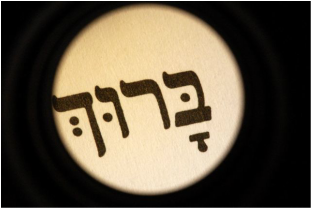 This course is for beginning Hebrew students to learn the aleph bet, the vowels, and to learn how to put them together to decode/read simple Hebrew words and phrases. When you click on any course it will bring you to the registration page. Click the register button under the package or individual course sessions you are interested in. You will then be able to choose a specific HHP tutor or 'any'. This latter option will match you with one of our tutors who is available during the time your indicate. 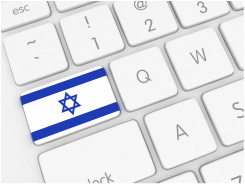 This course is for students who already read Hebrew with some fluidity and are interested in furthering their Hebrew comprehension and vocabulary through a curriculum, created by the Center for Educational Technology in Israel called, "I'vrit B'Click".